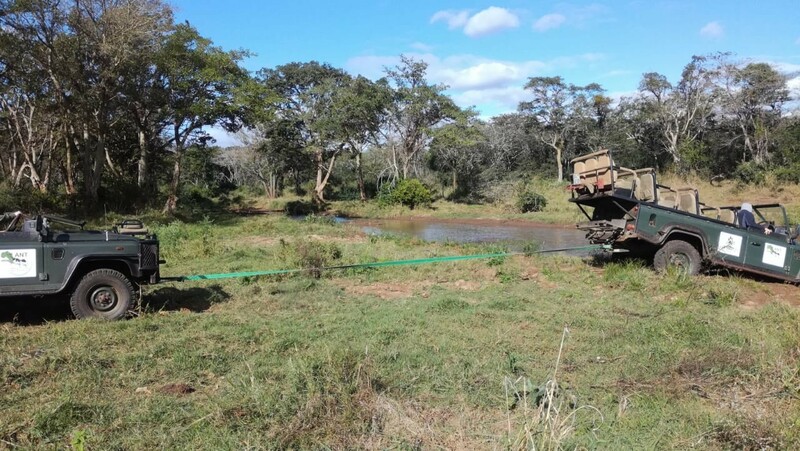 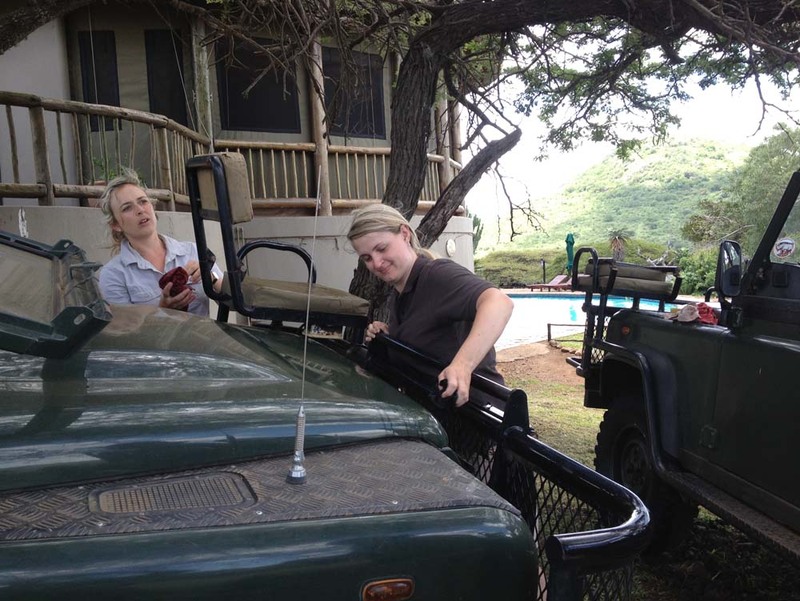 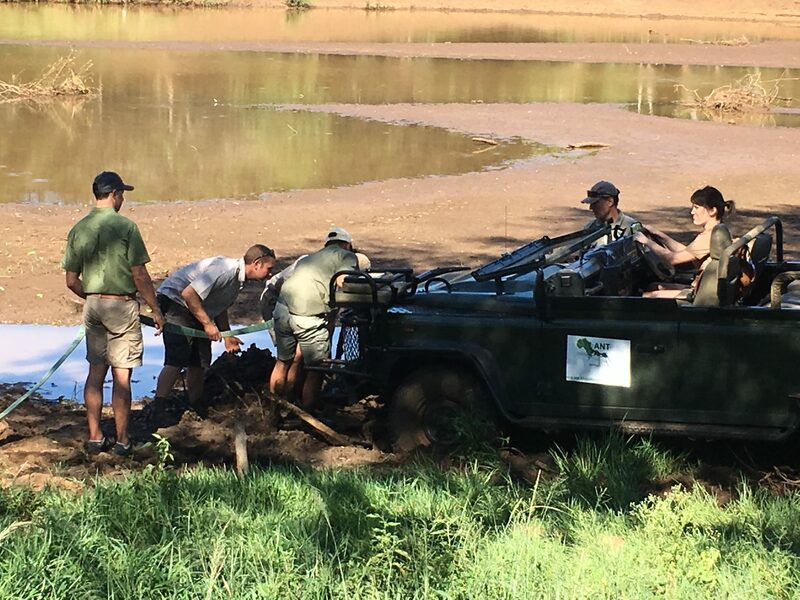 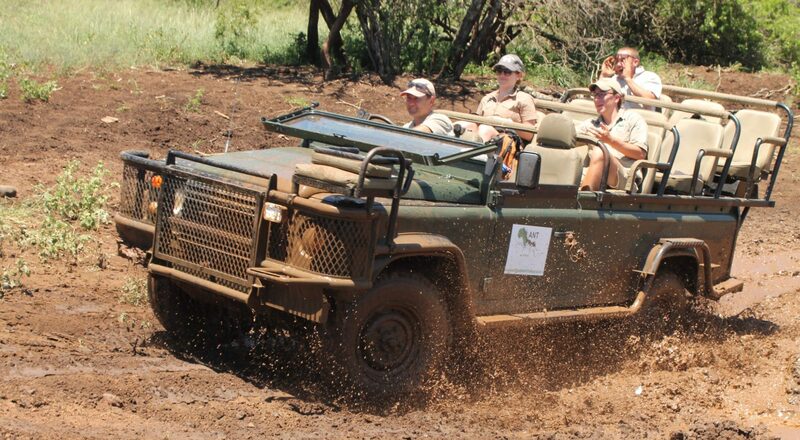 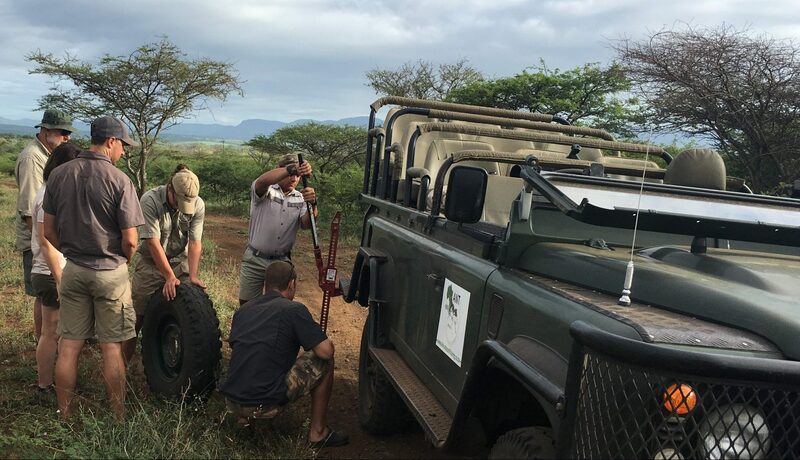 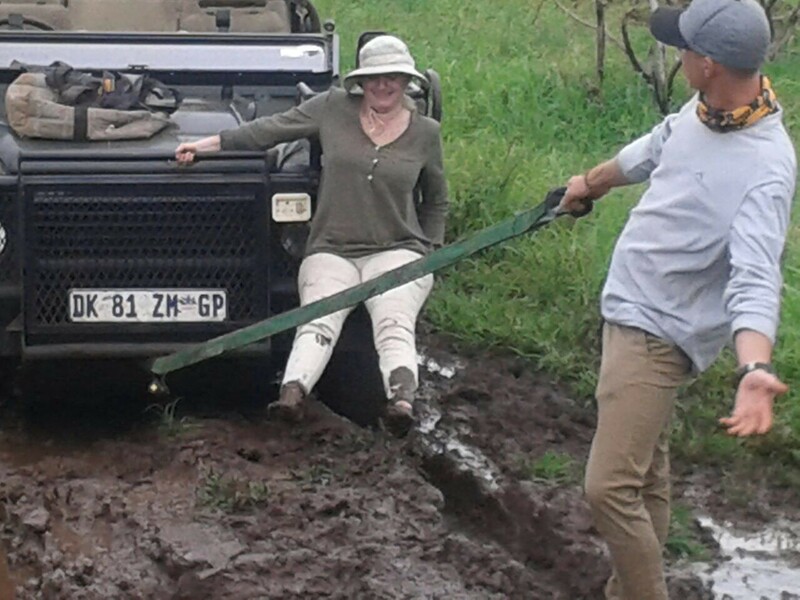 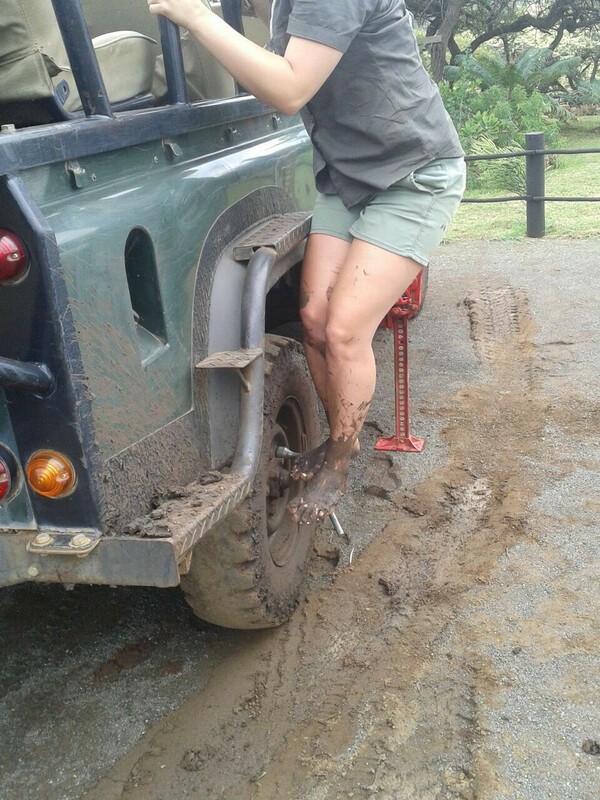 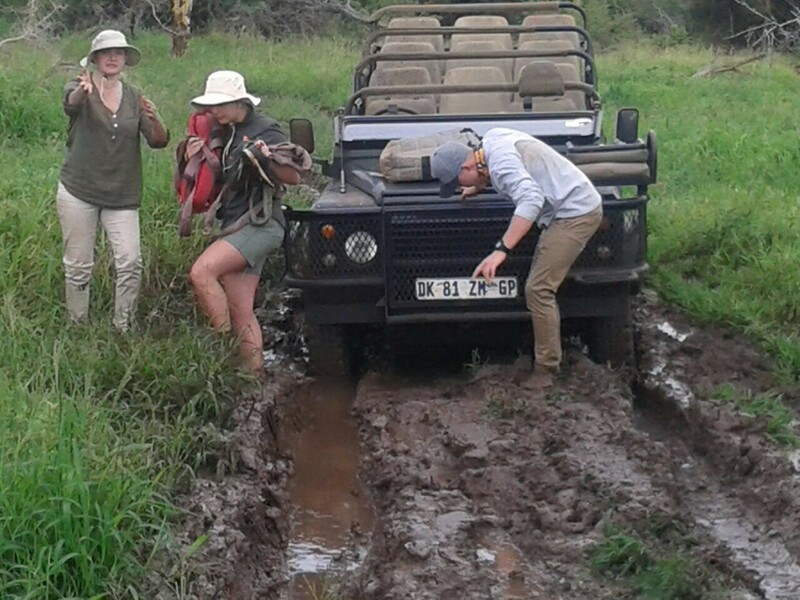 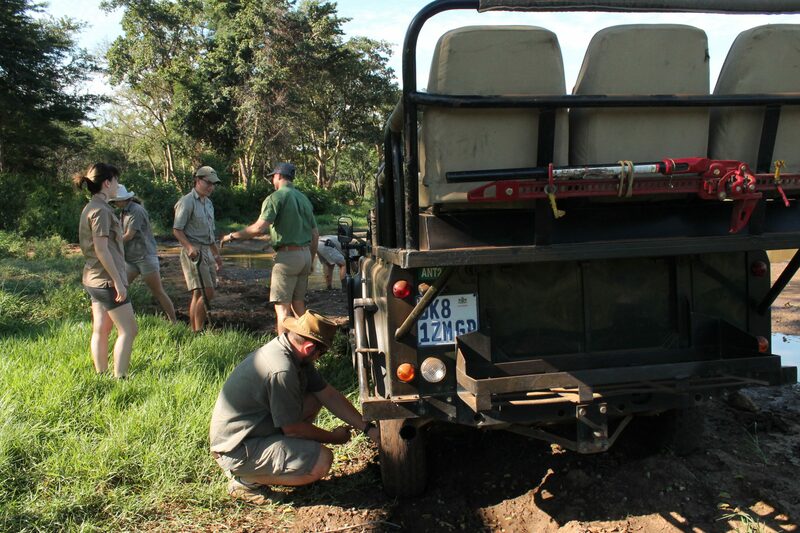 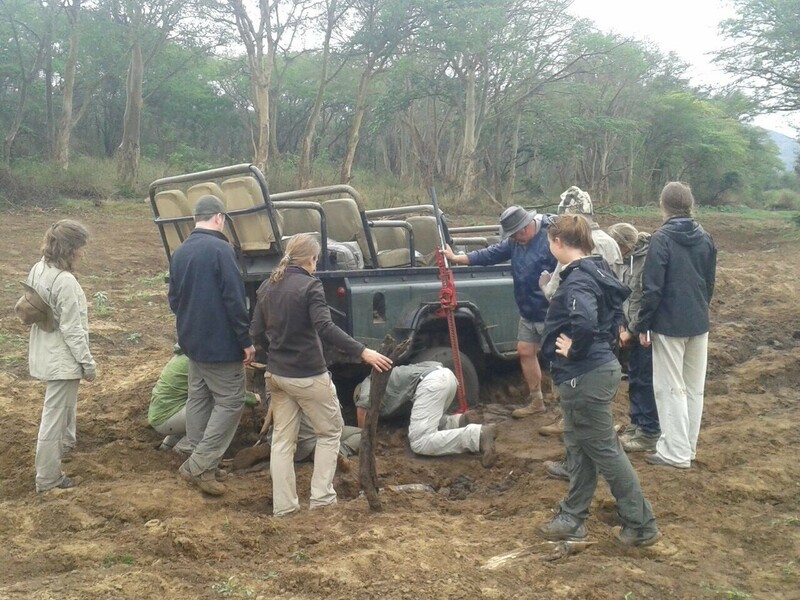 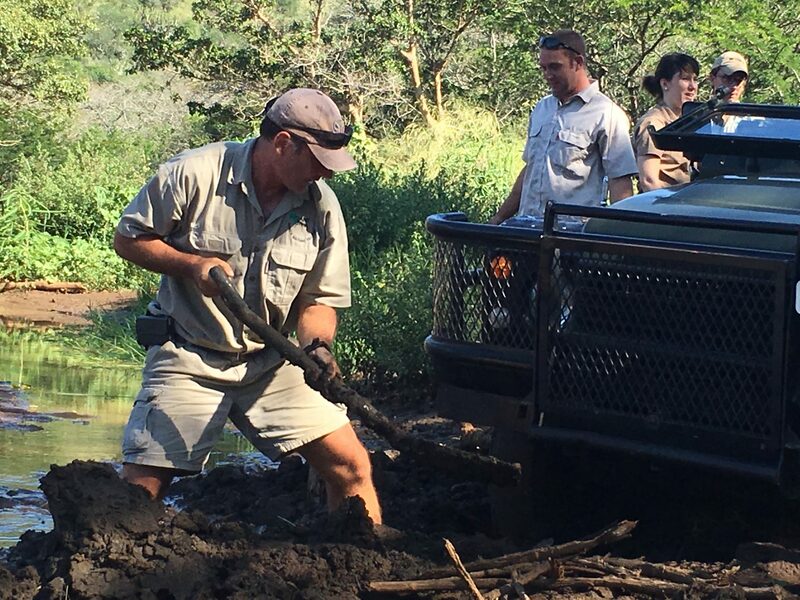 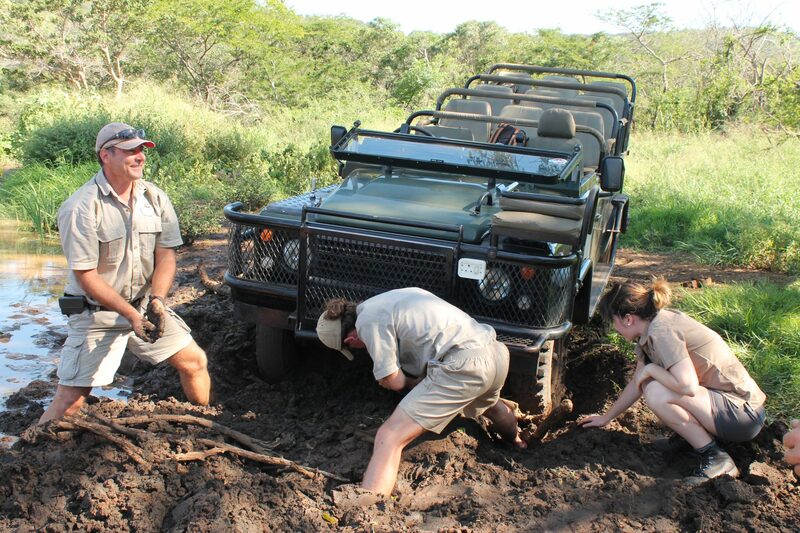 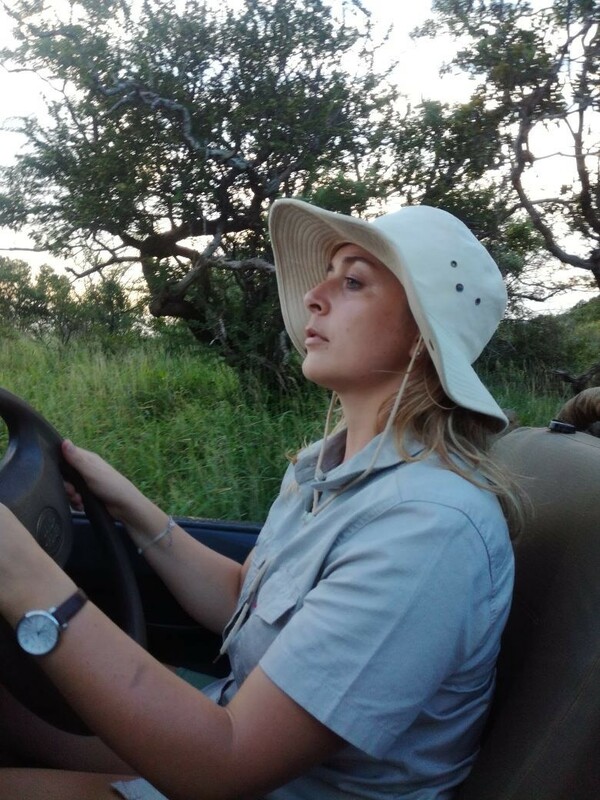 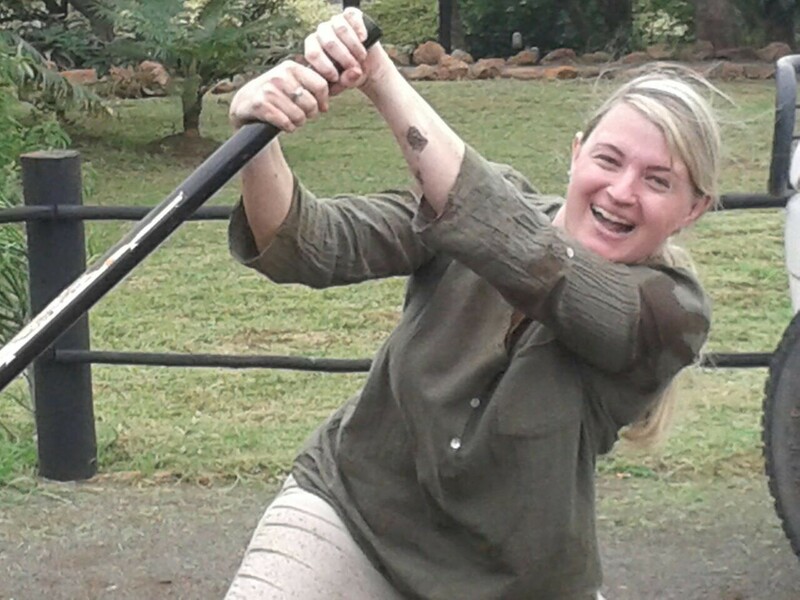 Driving a game-drive vehicle requires a special skill set which is why we include an accredited 4×4 driving course (NQF 3) in our Field Guide courses. 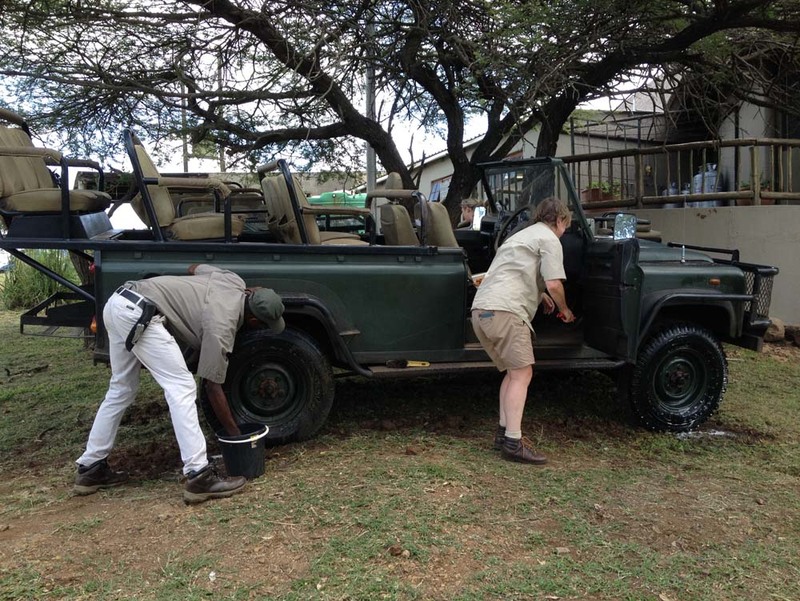 Not only is it important to know how to handle the vehicle but also to know what to do in the event you get stuck or have a flat tyre. 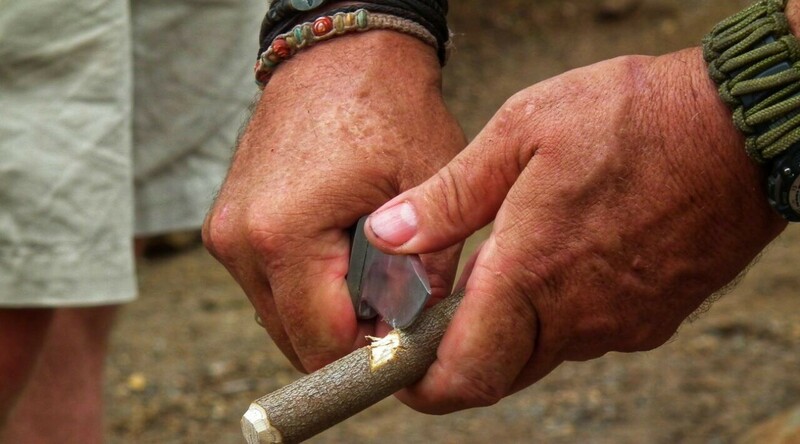 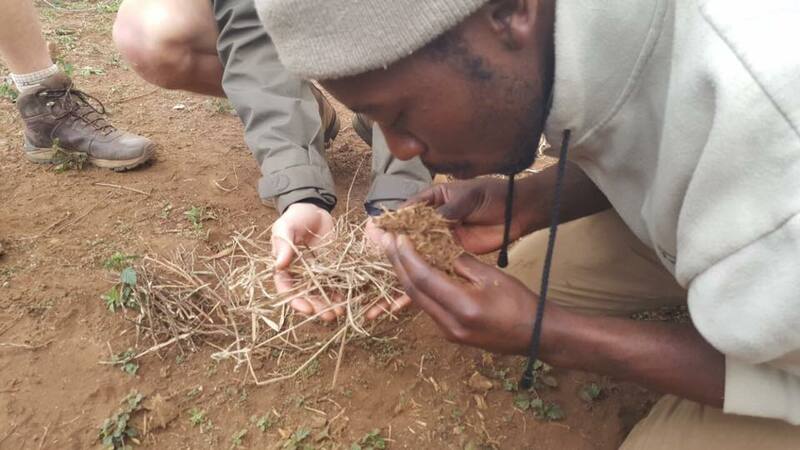 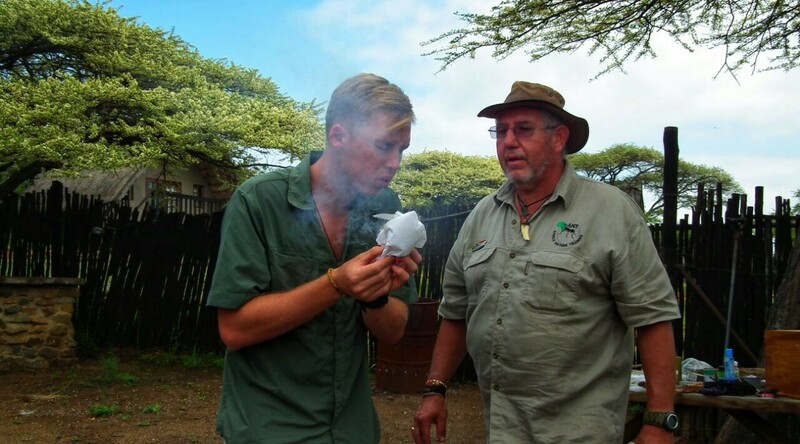 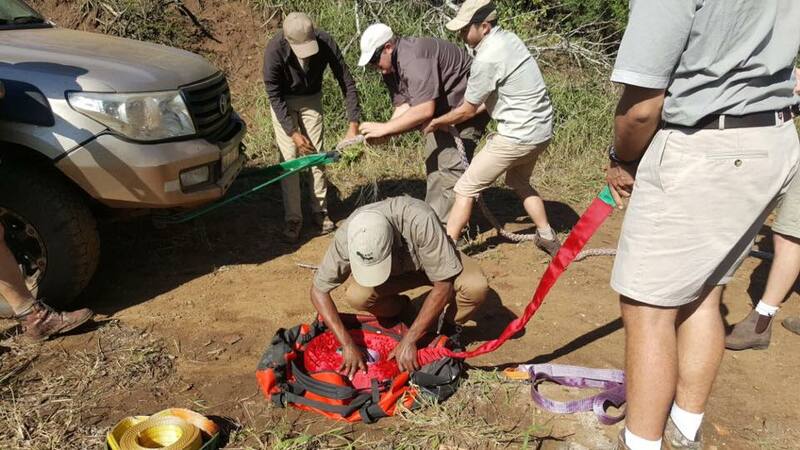 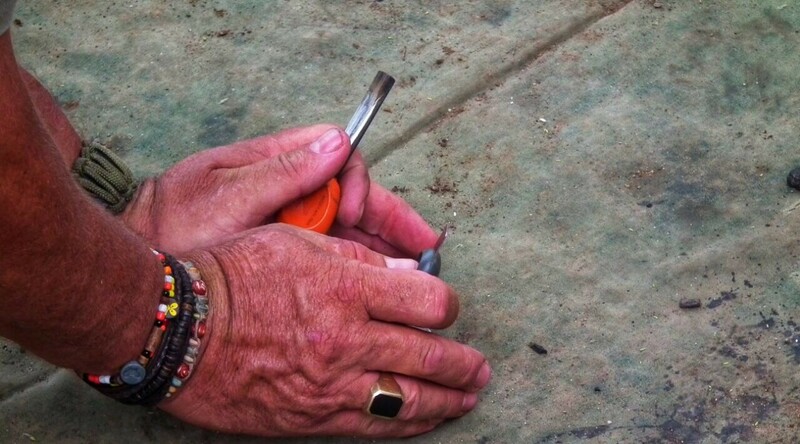 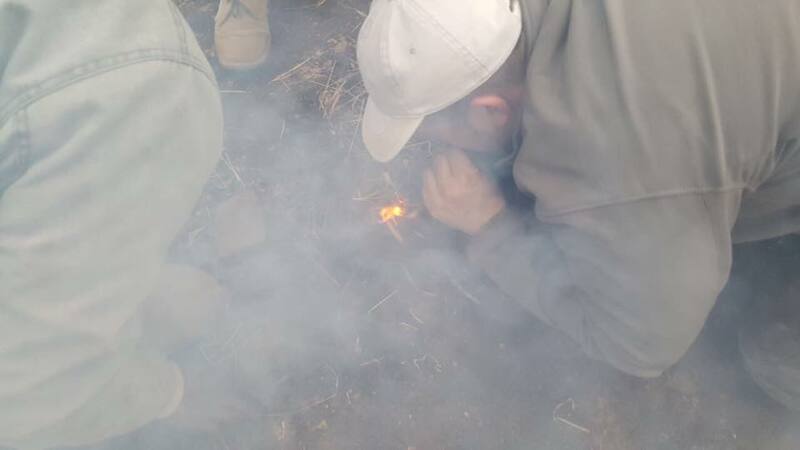 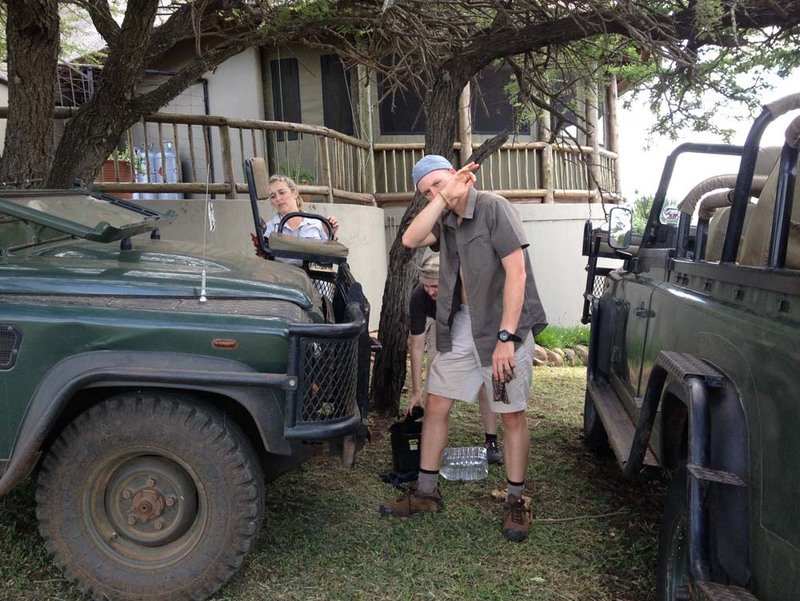 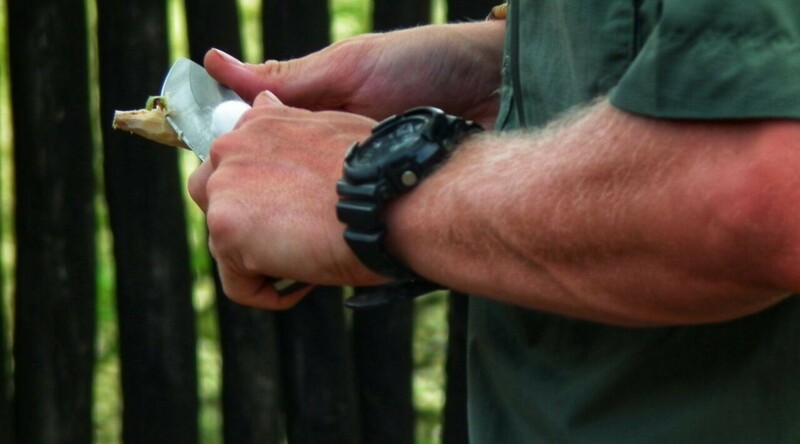 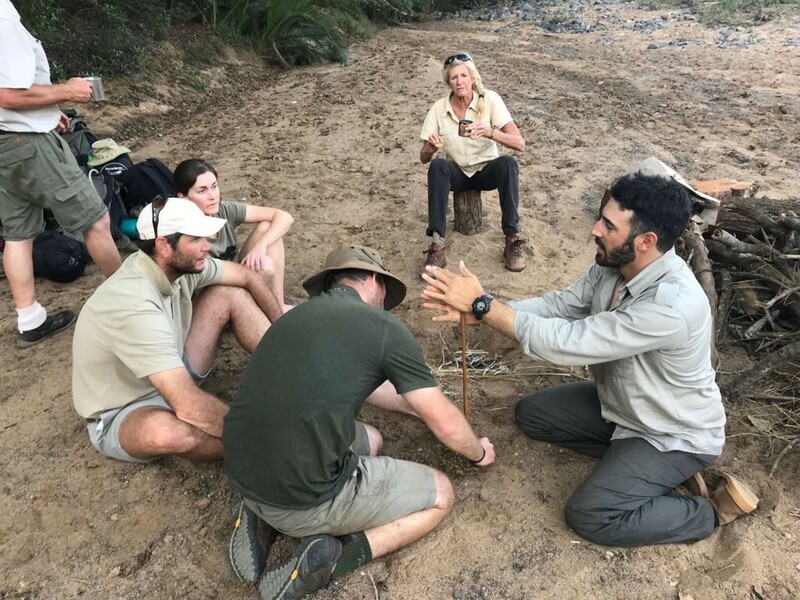 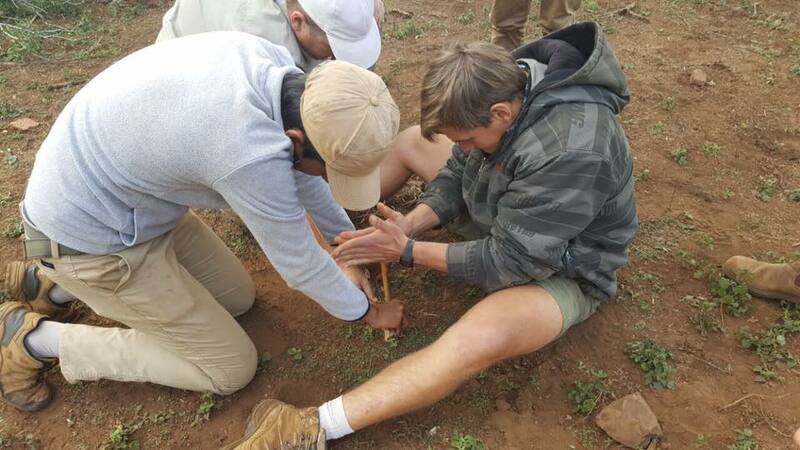 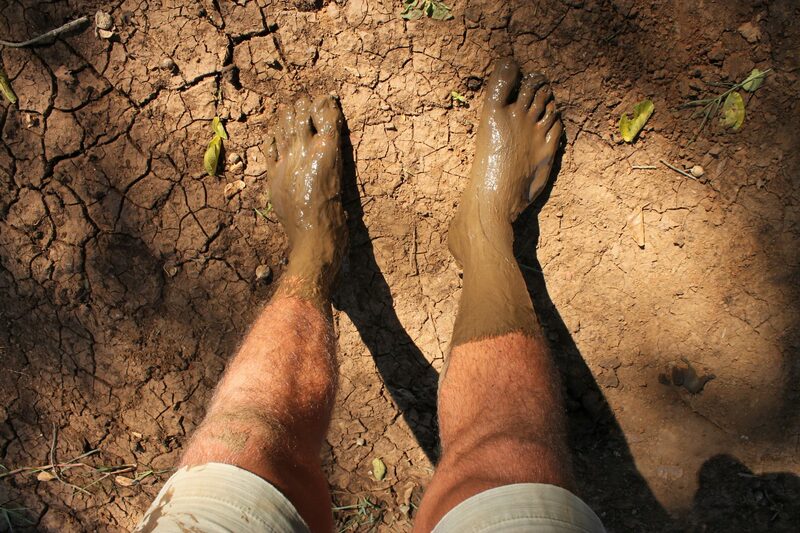 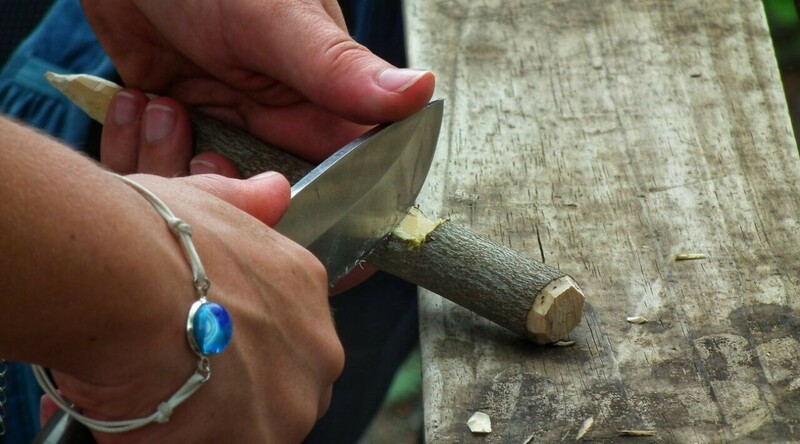 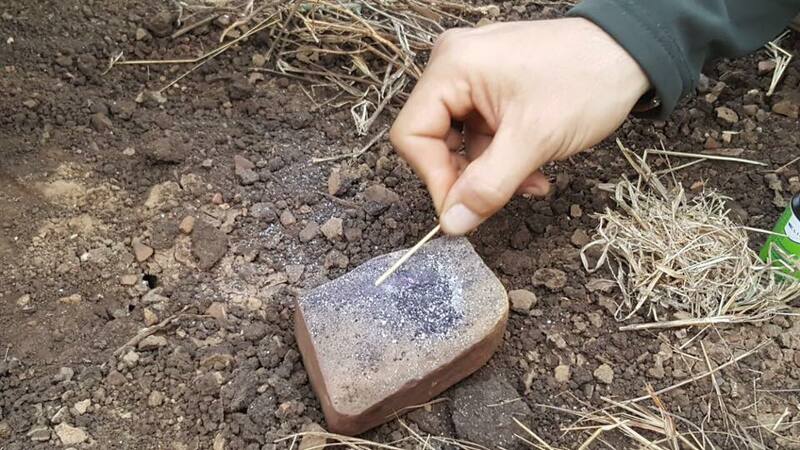 Likewise we teach our students some basic survival skills since working in remote locations can lead to unexpected situations that require out of the ordinary expertise.